It was 100 years ago that movie comedy made its grand entrance – slipping on a banana peel and dodging a pie as it came through the door. 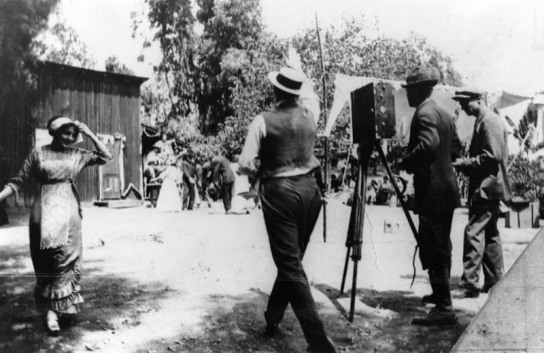 This was due mainly to one studio: Keystone, Mack Sennett’s pioneering slapstick factory, where such talents as Roscoe “Fatty” Arbuckle, Mabel Normand and Charlie Chaplin himself took their first pratfalls. What most people don’t know is Keystone’s keystone. 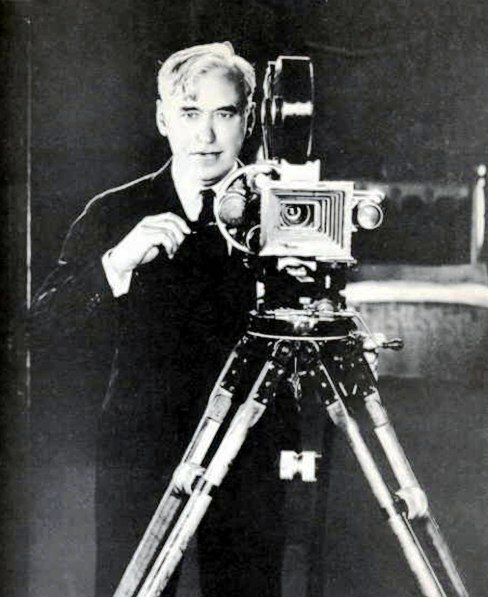 The first building block in Sennett’s media empire was an office or small studio – no one’s really sure which – in Fort Lee, which Sennett opened in the spring of 1912. 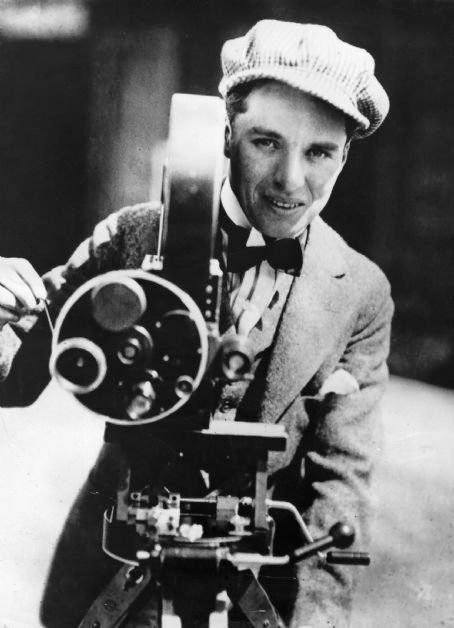 “It was around Kaufer Lane, at the intersection of Lower Main Street, but we really don’t know much about it,” says Tom Meyers, executive director of the Fort Lee Film Commission, which honors cinema’s little-known pre-Hollywood roots in Bergen County. This is a banner year for them: In addition to Keystone, Universal Studios and the long-defunct Solax USA (important because it was the home base of film’s first major female director, Alice Guy-Blache) got their start in Fort Lee in 1912. But Keystone is the key – because it’s the fount from which flowed all modern movie comedy, from Jim Carrey to Zach Galifianakis. To celebrate the big year, the film commission is spearheading several events. A production of “Mack & Mabel,” Jerry Herman’s 1974 musical about the romance of Sennett and his leading lady, Normand, is being staged Friday and Saturday by students of Fort Lee High School, with $10,000 in funds raised by the commission. And the “Reel Jersey Girls” exhibit at Fort Lee Museum on Palisade Avenue, continuing through July 1, contains a whole section devoted to Normand and the Keystone comedy universe she helped to create. Although most people these days haven’t seen a Keystone film, many probably have a rough impression of what these frantic early comedies were like. There were chases, falls into mud puddles, kicks in the rear end. There were fat men, thin men, cross-eyed men, pop-eyed men, men with walrus mustaches and baggy pants. There were pies in the face, of course, usually blackberry pies, not custard ones (blackberry photographed better). There were pretty girls in bathing suits. All this, plus the famous, bumbling Keystone Kops. A scene from “Why Husbands Flirt” (1918), one of some 75 silent movies, found in a New Zealand archive, being returned to the United States. A late silent feature directed by John Ford, a short comedy directed by Mabel Normand, a period drama starring Clara Bow and a group of early one-reel westerns are among a trove of long-lost American films recently found in the New Zealand Film Archive. Some 75 of these movies, chosen for their historical and cultural importance, are in the process of being returned to the United States under the auspices of the National Film Preservation Foundation, the nonprofit, charitable affiliate of the Library of Congress’s National Film Preservation Board. (This writer is a member of the board, and has served on grant panels for the foundation, though none related to the current project.) Chris Finlayson, New Zealand’s minister for arts, culture and heritage, is expected to announce the discovery and the repatriation officially this week. The films came to light early in 2009, when Brian Meacham, a preservationist for the Los Angeles archive of the Academy of Motion Picture Arts and Sciences, dropped in on colleagues at the New Zealand Film Archive in Wellington during a vacation.